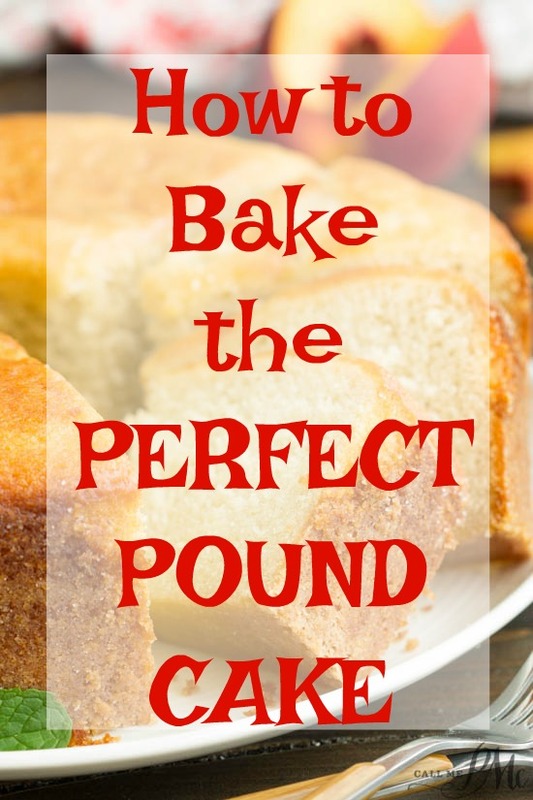 I want to teach you how to Bake the Perfect Pound Cake! With just a few tips, you can have that perfectly buttery and velvety pound cake. 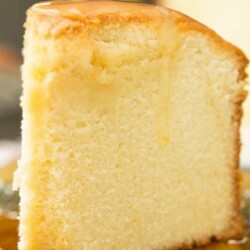 How to Bake the Perfect Pound Cake! 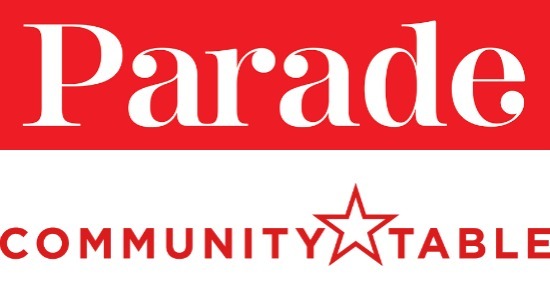 It’s not as hard as you think! Pound Cakes are my favorite cakes to bake. I’ve been obsessed the baking the perfect pound cake for years. 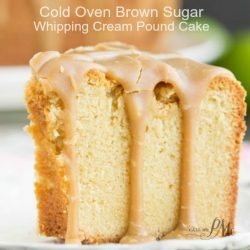 Pound Cakes are also my most popular recipes on Call Me PMc, thanks to my Pound Cake series where I’ve tested various different ones. Please click over and get those recipes, Pound Cakes Reviewed. 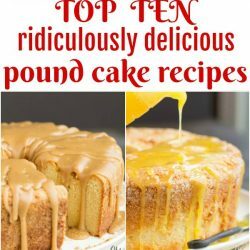 I have a lot of experience on How to Bake the Perfect Pound Cake. 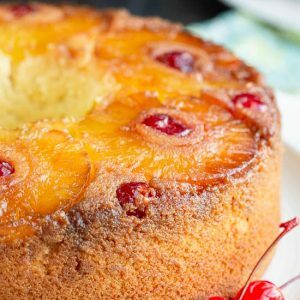 Here are some of my most popular pound cake recipes. 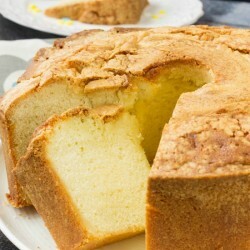 A pound cake should be rich and buttery with a dense texture and a tender crumb. 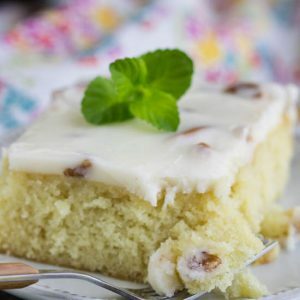 With a few simple tips and tricks, you can bake rich, buttery, homemade pounds cakes like a pro. Prepare before you start. I can’t stress this enough. Read through your recipe completely. Prep any ingredients that need special attention, like chopping fruit, toasting nuts, sifting flour. Use name-brand ingredients. Store brands of sugar are often more finely ground than name brands, thus yielding more sugar per cup. This can cause the cake to fall. Store brands of butter may contain more liquid fat. And, store brands of flours may contain more hard wheat, making the cake heavy. Always use real butter. The fat content in margarine can vary. 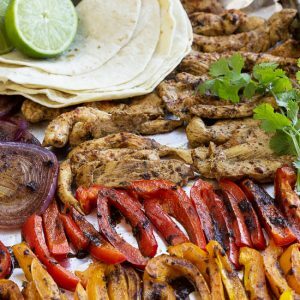 This can dramatically change the outcome of your recipe. Use room temperature ingredients. Set the butter, eggs, and milk products on the counter 1 to 2 hours before mixing. 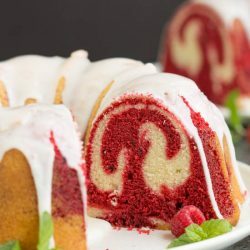 This will allow for maximum volume in your cake. Measure your ingredients and arrange them in the order they will be added to the recipe. You’re less likely to skip a step or measure incorrectly if you’ll do it this way. Calibrate your oven. You can do everything else right, but if your oven is cooking at the temperature it shows on the dial, your cake will not cook correctly. Please read this post I wrote on How to Calibrate your Oven. Measure accurately. It is very important to measure your ingredients accurately. 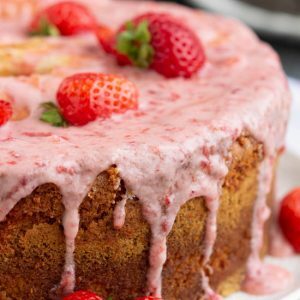 Maybe you think you have been measuring correctly but your cake still isn’t coming out right. Read this post, Twix Bars Sweet Rolls on How to Correctly Measure Flour. For a smooth velvety texture, always beat room temperature butter until creamy. Gradually add sugar and beat until light and fluffy. Beat on medium high speed. This can take from 1 to 5 minutes depending on the power of your mixer. You whip air into the batter during these steps so that he cake will rise when baking. Don’t overbeat. So I just told you to beat it until it creamy, light, and fluffy. That is the butter and sugar. Once you begin adding other ingredients, eggs and flour, be careful not to overbeat the batter! Add the eggs, one at a time, beating just until the yellow disappears. 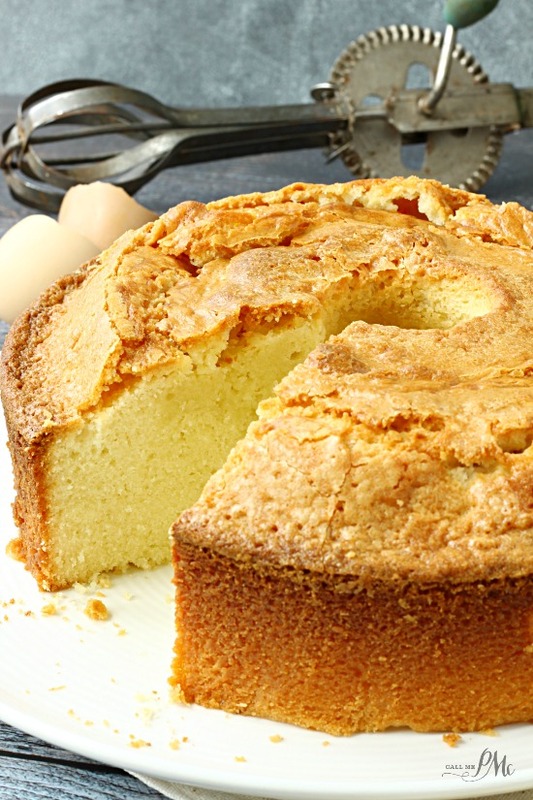 Overbeating the eggs may cause the batter to overflow the sides of the pan when baked or create a fragile crust that crumbles and separates from the cake as it cools. If a recipe says to fold an ingredient into the batter, always fold by hand with a large spoon or spatula. Make sure your pan is thoroughly greased. Your pound cake crust with stick and tear if any part of it sticks to the pan. 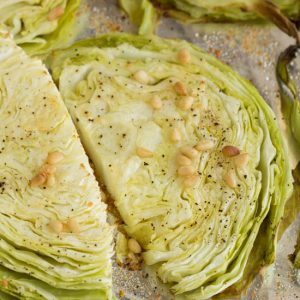 I recommend using either a solid vegetable shortening or butter, then follow up with a coating of flour or granulated sugar. This works better for me than any non-stick spray that I’ve tried. Place the cake pan in the center of the oven, and keep the door closed until the minimum baking time has elapsed. If the cake requires more baking, gently close the oven door after testing. Try not to bump the cake pan or leave the door open too long resulting in loss of heat. Both bumping and heat reduction can cause a cake to fall if it’s not completely done. Don’t rush the baking process. Because the batter is dense for pound cakes, a slow and low method is best for baking. 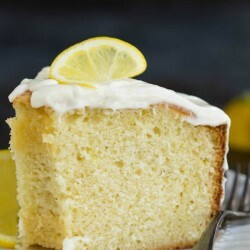 Most pound cakes need to be in the oven for well over an hour. Test for doneness. Insert a long wooden pick or skewer into the thickest part of the cake. The cake is done with no crumbs or dry crumbs remain on the pick when removed. As well, don’t rush turning the pan over. 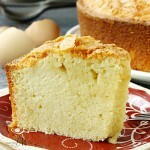 Allow your pound cake rest in the pan on a wire rack for at least 20 minutes before turning it onto a serving platter. I run a sharp knife around the edge of the pan to gently release the cake. It’s recommended to store your pound cake in an airtight container on the countertop for 4 to 5 days. However, if you frost your cake with a cream cheese icing (or the like), you’ll need to store it in the refrigerator. 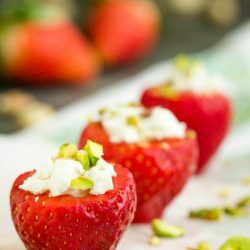 Can the shortening be substituted in any of the recipes? some of the recipes have shortening and butter. Thanks for all the tips, I have been making pound cakes for years and learned new things today. Made the million dollar pound cake a few days ago, we loved it! 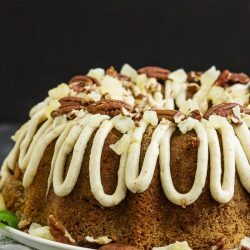 Making the amaretto pound cake for work today, can’t wait to try it! 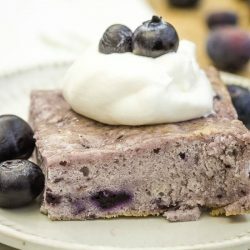 I would like to use cake flour instead of all purpose flour. How do I substitute so the cake turns out right. 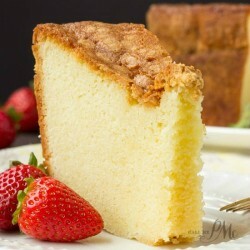 Cake flour will change the appearance and texture of the finished pound cake. It will be less dense like a traditional pound cake. I’m excited to try your pound cake recipe. You gave clear and precise steps so I hope I don’t screw this up! 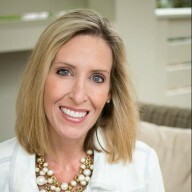 I like all the Tips that I read. I did learn a few things that I didn’t know. Thanks for the advice. I will try them.